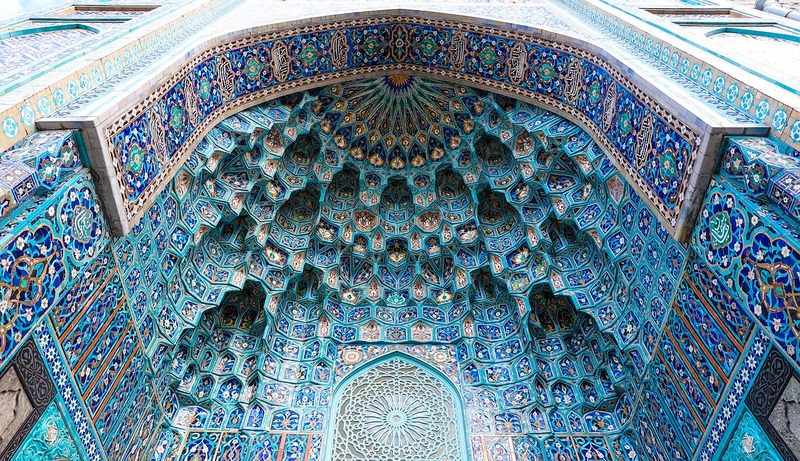 Cover Image: "Mosque, St. Petersberg Russia." Authored by: Astryd_MAD. Provided by: Pixabay. Located at: https://pixabay.com/en/mosque-st-petersburg-russia-entrance-2290299/. Content Type: CC Licensed Content, Shared Previously. License: CC0: No Rights Reserved.